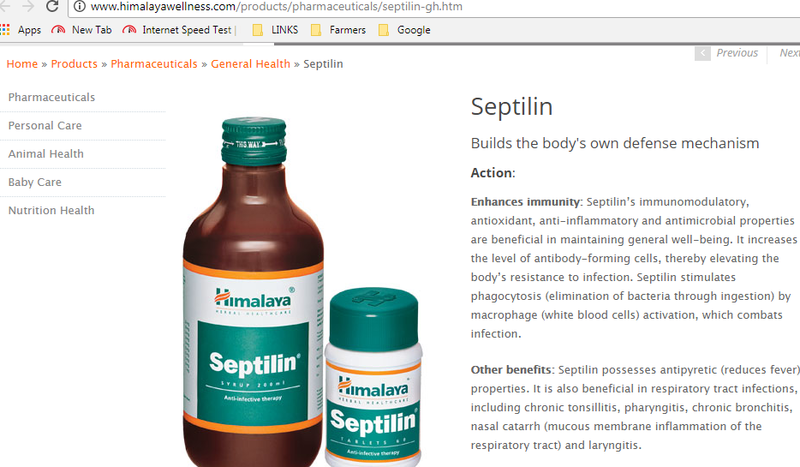 There is medicine available for swine flu in Ayurvedic stores. 100 deaths in last 3 days! Your 1 msg can save plenty..
Ayurvedic medicine H1N1 gaadi yella medical shops galalli labhya.